With countless apps and software at our fingertips, and new ones popping up every week, it can be hard to know which tools will be most useful in your day-to-day operations. It may seem easier to stick with what you know, but technology is here to help us, and we want to make selecting new technology for your school a little bit easier. 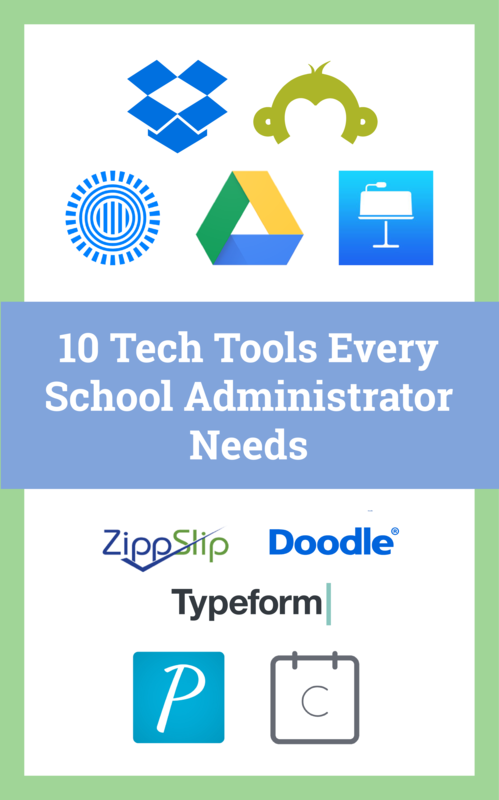 Whether you’re looking for a better process for collaborating with your team, communicating with parents, or creating presentations, these are the top tech tools our team of former educators think every administrator should have in their arsenal. Take the frustration out of scheduling one-on-one meetings or large, group PD events with tools like Doodle or Calendly. Rather than sending back-and-forth emails, these tools simplify scheduling by allowing you to share your availability preferences directly with the recipient(s). They then choose a time that’s convenient for them, and the event is automatically added to everyone’s email calendar. 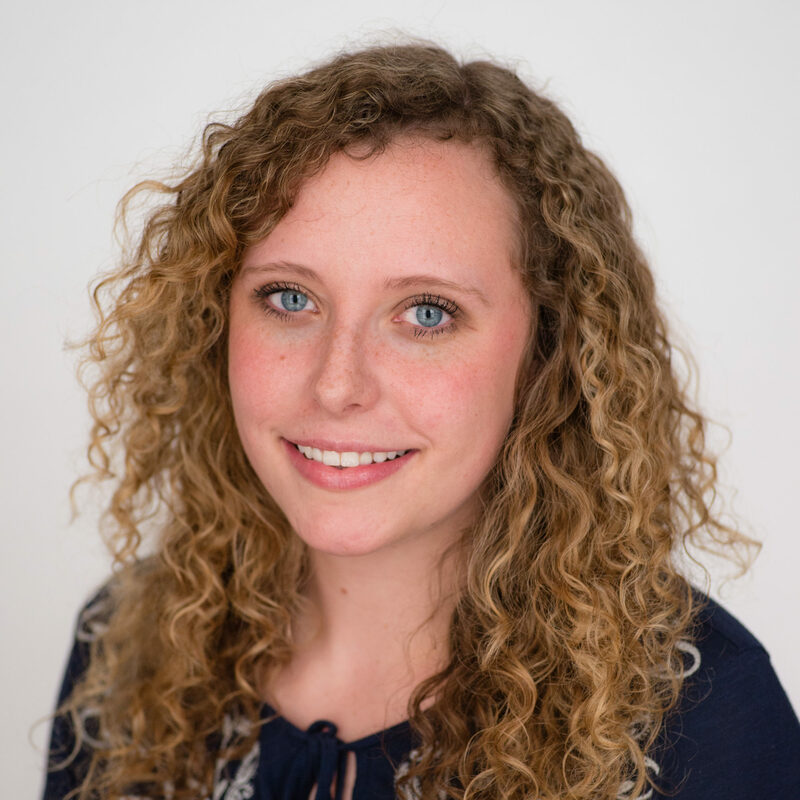 Remind provides real-time messaging for your entire school, individual teams, or even a single person. You can even schedule reminders ahead of time. Connecting schools and families is a frequent topic of discussion amongst admins. ZippSlip and Permission Click provide streamlined processes for digital forms and approvals and can be used for field trip permission slips, emergency forms, athletic registration, and more. If you want to ‘wow’ your audience, ditch Microsoft Powerpoint and try using Apple’s Keynote (or iWork if you’re on a PC) to create your next presentation. Not only does this app come with beautiful templates and powerful tools, but it also offers real-time collaboration so you and your team can work together. Prezi is another online presentation tool that you might find useful if you’re interested in tracking views, what viewers are interested in, or need to follow-up with your audience. It’s also great for impressing an audience with its interactive transitions. Whether you’re providing performance feedback or gauging interest on your next PD topic, digital data collection is the way to go. Tools like SurveyMonkey and Typeform can help you build impactful and engaging forms to send to your team or parents. Results can then be viewed and analyzed directly on the platform or downloaded as an Excel document. If you create a Google Form, you can have responses automatically added to a Google Spreadsheet as well. Like any working professional, effective collaboration is an important part of an administrator’s job. When it comes to storing and sharing files, Google Drive is a one-stop shop. With this app, you can take your files with you wherever you go and access them via computer, tablet, or smartphone. You also have the ability to allow others to view, edit, or leave comments on any of the documents in the drive. What’s more, if you currently have a Google email account, then you already have Google Drive. Similar to Google Drive, Dropbox is another secure file storage and sharing tool that's used by educational institutions across the globe. Dropbox offers multiple layers of protection to keep data secure at all times, while allowing administrators to manage users and monitor activity.